Is it okay to get angry? 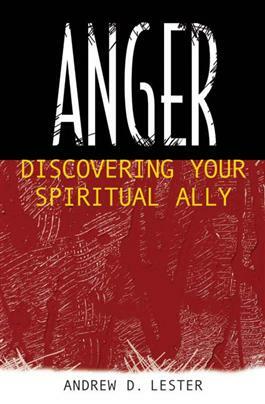 Andrew Lester thinks it is, and in this accessibly written book he shows the reader how to understand anger so that it will be helpful, not hurtful, to Christian life. Lester, a popular professor and author, challenges misconceptions about anger that have followed Christians for centuries. By comparing the research of psychologists and sociologists with the teachings of Christianity, Lester uncovers a basic truth: anger occurs when you, or those people or things close to you, are threatened. Lester explores the biblical teachings about anger, focusing on the destructiveness of the dark side of anger as well as the creativity that can result from appropriate anger. Anger must be faced, he says, or it will become destructive. He shows how to face your anger and also how to know when it is time to get help.